Budgets have never been trickier. The cost of a wedding may have risen by about 20% over the past year, but it’s still a nutty time out there in the wedding industry. Some people are getting the deals of a lifetime, others are choosing to elope, still others are able to afford a hot venue on a Saturday night. What has changed is that brides are more willing to bargain. A few years ago, when I got married, venues and vendors turned their noses when I politely asked for a break here or there. I did secure some savings by asking the right questions, but they had to be with the right vendor. That’s the key. 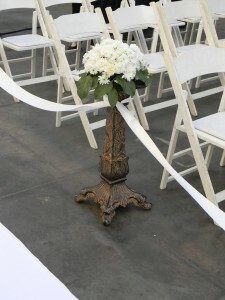 The client rented these beautiful pedestals from a floral supply company in downtown L.A.. 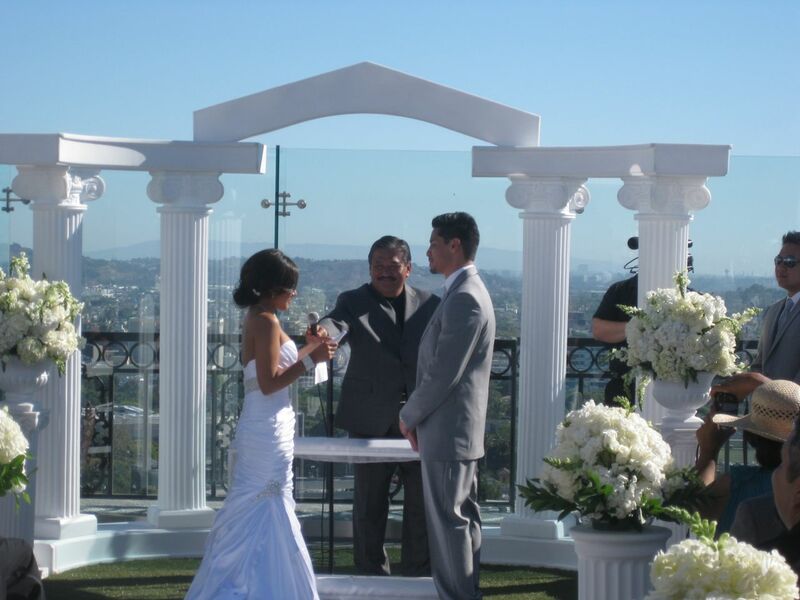 If you want a Ritz Carlton wedding with 200 guests for $70 a person, well…that’s at toughie. But what if you made it an intimate cocktail party with 30 guests? Or head to a banquet hall, which are very affordable and often allow you to provide your own alcohol? What’s more important to you – if it’s inviting everyone and their mother, then go somewhere less expensive. 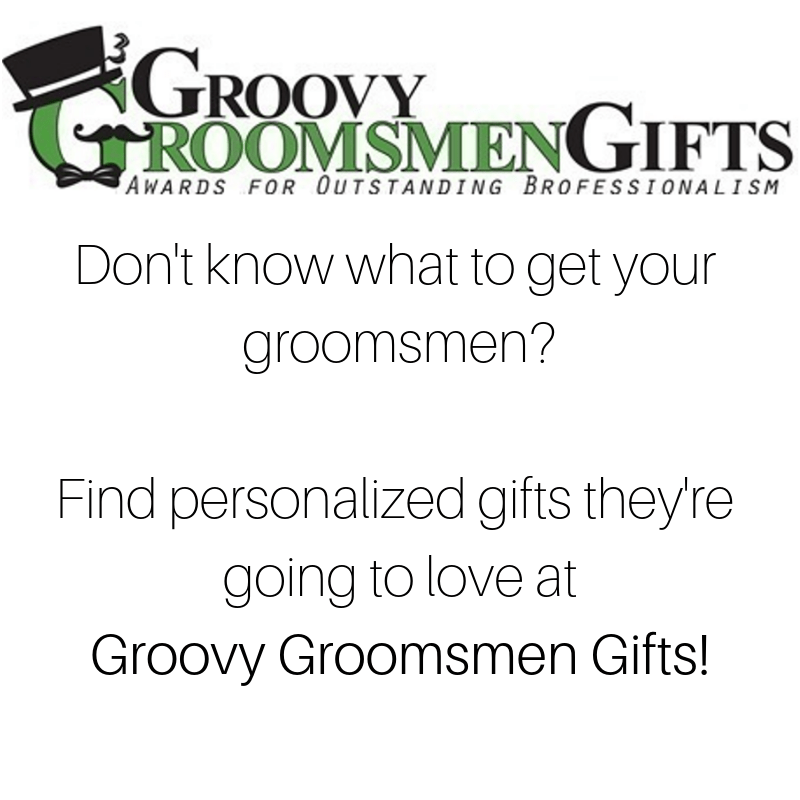 If it’s high-end lavish surroundings, slash the guest list. You can’t have the sun AND the moon, but you can certainly have the stars! Self employed vendors have to send about 40% of their check to Uncle Sam until they get their tax refund (hopefully) back after April 15th. In addition, gas still hovers at $3.00/gallon (I sometimes put 200 miles on my car in one day), L.A. is not cheap when it comes to sales tax; and the city of L.A. charges a separate tax/fee for everyone with a business license that depends on how much they’ve earned per year. Labor is a big part of what you’re paying for, especially with bakers and florists. Bakers need to often travel to a rented catering kitchen with large, heavy quantities of ingredients, and carefully pack and transport the cake back and forth. And special ingredients, like sugar flowers and fondant, take a lot of skill and time to create. Florists need to pick up the flowers; trim every single stem (including de-thorning roses – I’ve done it, people, it takes forever! ), throw out up to 20% of their blooms that aren’t in perfect condition, and build each arrangement from scratch, by hand. Boutonnieres consist of individually wired and taped stems – and that’s a tedious operation in and of itself. Vendors also have expertise and skill garnered from years of experience. Yes, the blogs and magazines make it sound like everyone can be Martha Stewart and throw their perfect wedding – but once you start spending $1,000 or so, your event becomes a professional-level shindig. As in, at a certain budget, the moving parts and aspects of your event are now no longer a casual house party, but a ‘to do,” and stuff happens at ‘to-dos.” Experts like good DJs, coordinators/planners, caterers, etc., will not only foresee the problems you know of, but the ones you DON’T know, and can guide your planning and event with polish and precision. That’s worth its weight in gold. The bride's parents delivered and assembled the arch to save on delivery and set up fees. They followed a careful schedule to allow for plenty of time. One thing I often tell clients as well is, this is the last time you’re going to throw yourself a big party. This is IT, people. Maybe for your 30th or 50th you’ll get to relive it, but who knows – so, no, don’t blow your entire budget; spend thoughtfully; do what makes sense to you. But you are investing in an experience, so it’s not money thrown down the drain. Your goal: To create a night to remember, without bills you’d rather forget.